We offer same day plumbing services for domestic and commercial clients in Karawara and the surrounding areas. We are fully licensed and insured. Offering quality and reliable plumbing repairs. No Call Out Fees. We are available day or night. With plumbing emergencies in mind, here at Same Day Hot Water Plumbing & Gas, we pride ourselves on being the reliable, highly skilled plumbers you can call and count on in a hurry. Whether you are looking for a plumber to solve the problem before your burst pipe floods the entire block or you’re looking for a trustworthy, qualified and insured plumber to do some general plumbing maintenance in your home, you can count on us. Same Day Hot Water Plumbing & Gas is a locally owned and operated plumbing business providing 24/7 plumbing in Karawara and the surrounding areas. We offer very competitive prices, quality workmanship, prompt attention, emergency after hours, personal and professional service. Whether you are dealing with a minor or major plumbing emergency, Same Day Hot Water Plumbing & Gas will provide the best complete maintenance or emergency plumbing service to all our clients in Karawara and the surrounding areas. Need a Reliable Plumber in Karawara? Same Day Hot Water Plumbing & Gas provide the highest quality plumbing services to our valuable clients. Every customer’s individual needs are important to us at Same Day Hot Water Plumbing & Gas. Our focus of providing quality plumbing service has made our service the first choice of Karawara residential and commercial clients. You can always count on us to take care of your plumbing, hot water and drainage needs. Dripping and leaking taps, Toilet leaks, Water leaks, Tap washers, Backflow testing & prevention, Blocked drains and much more.. 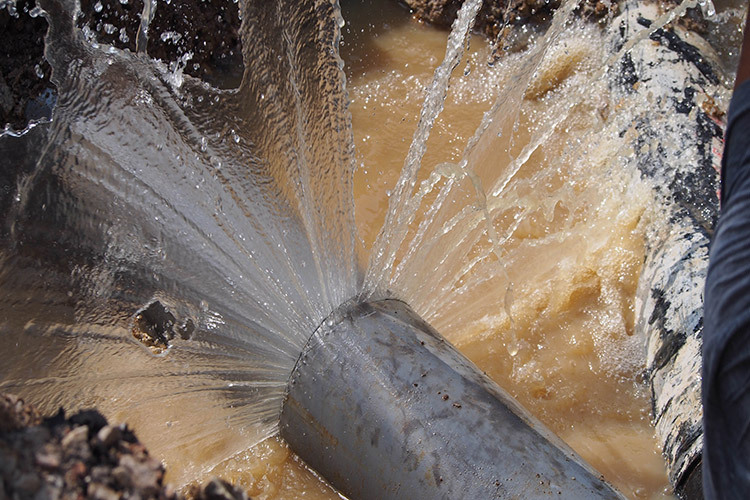 Blocked drains, Broken and cracked pipes, gully traps, Drain renewals, Stormwater pits and much more.. Storage hot water, Continuous flow hot water, Solar hot water, Tapware and mixer taps, Toilets, Water pipe renewals and much more..
Gas leaks, Carbon monoxide (CO) testing, Natural gas and LPG, Appliance installation, Gas pipe renewals, Gas testing and much more..
Deal with a local plumber not a call centre! We pride ourselves on our expert workmanship and only use the very best parts and products when completing all our jobs. 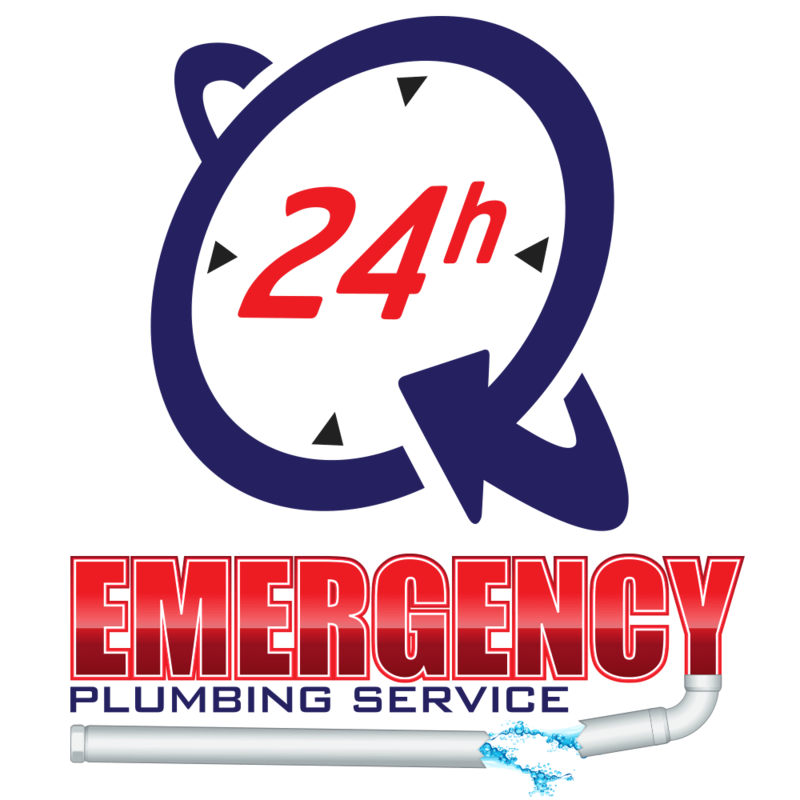 We pride ourselves on being competitive, prompt, professional, and reliable service across a range plumbing services including emergency plumbing, blocked drains, hot water services and gas plumbing services. Call Same Day Hot Water Plumbing & Gas on 0484 14 111. Services Includes: Plumbing Repairs & Maintenance, Blocked Drains, Hot Water Repairs, Hot Water Installation, Emergency Plumbing Services, Evaporative Air Conditioning Repairs & Installations, Gas Heater Repairs and the list goes on. So why not give us a call today to see how we can help.